Eminem is a misogynist. His hatred towards women is well-documented starting with rapping about killing his ex-wife. I was going to write one of my usual #DickheadDetox rants but in researching his violence I came across some brilliant takedowns of his misogyny. 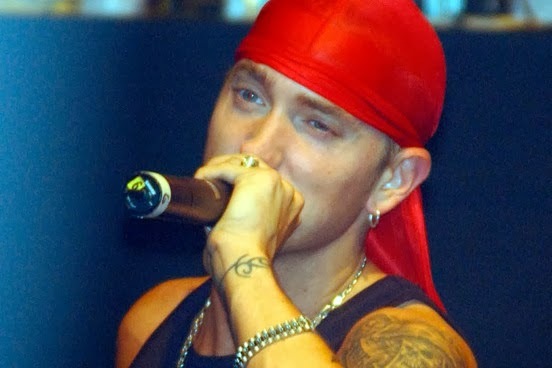 The popularity of Eminem’s music is symptomatic of our culture which hates women. After all, if women were truly considered human would Eminem be anywhere but jail for threats of violence?